Location: Our beautiful campus is located in the heart of the Temecula Valley. Students in grades K-5th have a team of 6 teachers that support their learning. Although the average class size is 18, students are often in our Resource Room learning in study groups with small group instruction. Whether a student is working at an accelerated pace or they need extra support, the Resource Room with qualified support staff is available for our students. Students visit the VAP Art Studio once a week where they take lessons in Art History, learn Art Technique and study masters of the past and present. Students learn to work with different mediums as they paint, sculpt and create. 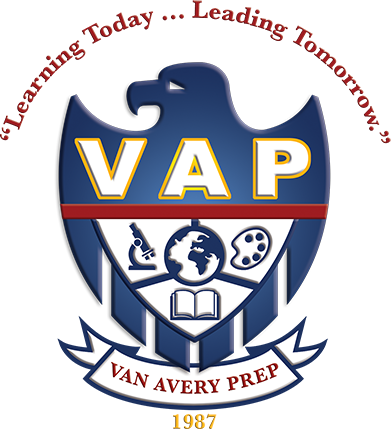 All students at VAP take part in a comprehensive athletic program that consists of structured PE classes. Middle School competes in an intramural sports league with both public and private schools.